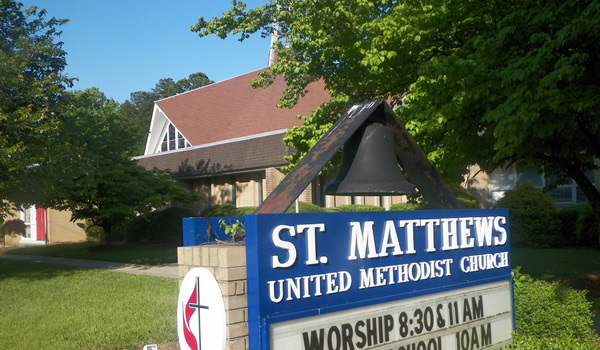 Located in historic east Greensboro, St. Matthews United Methodist Church has been an integral part of the community for over 150 years. 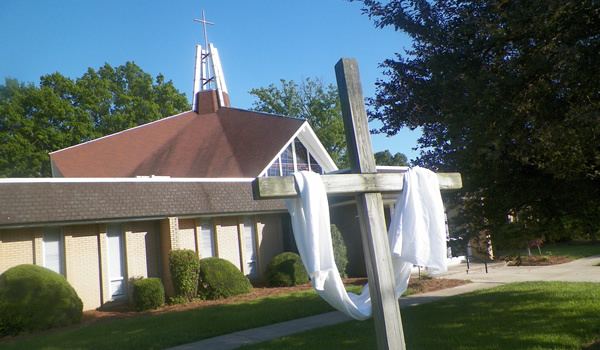 Today, St. Matthews strives to bridge generational and spiritual gaps through prayer, faith and ministry. Under the leadership of Reverend Dr. Henry Donnell FitzJefferies, our mission is to nurture our members, reach out to others and witness to the Glory of God through the empowerment of the Holy Spirit. 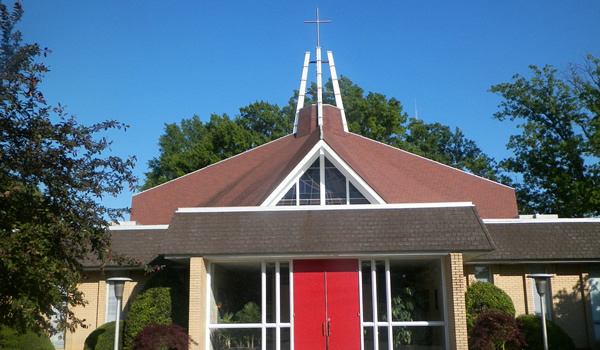 We invite you to visit our church and worship with us so you can experience just all that St. Matthews has to offer. GIVEPLUS: Your tool for online giving of tithes, offerings and donations. 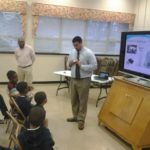 ..
By creating unique opportunities, this program enriches student academic experiences through technology and hands-on learning. .. 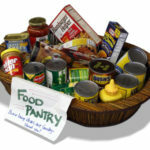 The Mission Ministry's Birthday Club is an initiative to keep our food pantry stocked with a continuous supply of food that will allow this important community service to be self-sustaining. ..